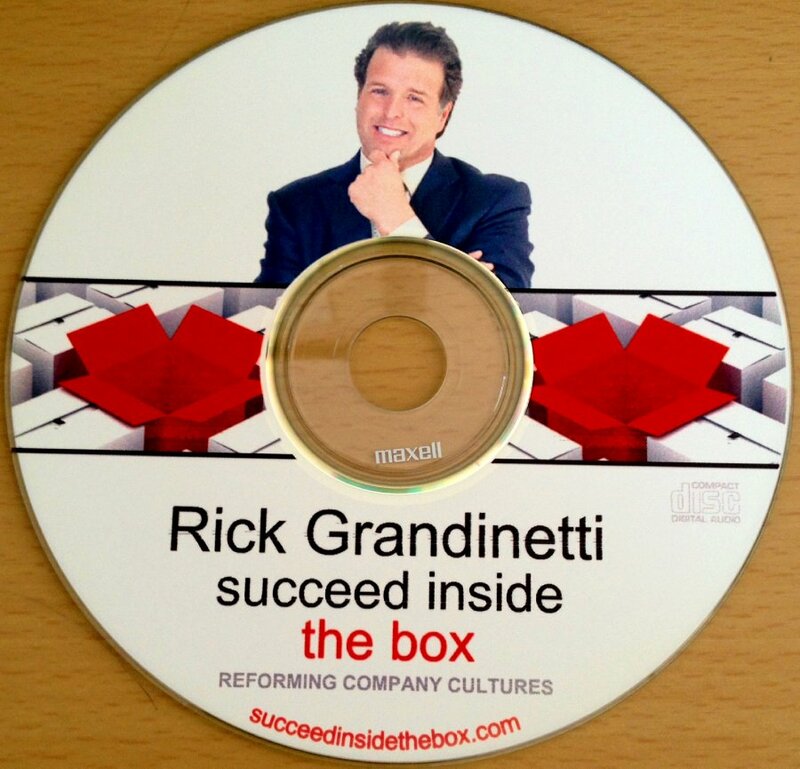 Enjoy Dr. Grandinetti’s lessons on business and life through his fun and entertaining stories. Whether you need motivation, passion, or confidence to tackle your next sales call or help in being more present in your everyday life, this CD will deliver the inspiration and immediate tools you need. These CDs were recorded in person by Dr. Grandinetti and offer all of the humor and education that you have seen in his live presentations.